After playing 238 games for the Warriors from 1995-2005 Stacey Jones joined the Catalans Dragons for two seasons before being released to return home. 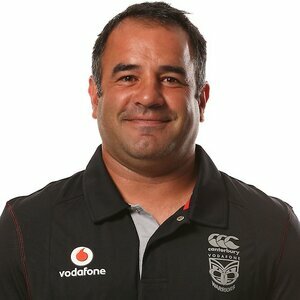 He rejoined the New Zealand Warriors as their kicking coach for the 2008 season. As part of his release from the Dragons he was not allowed to play for any other club during the 2008 season. 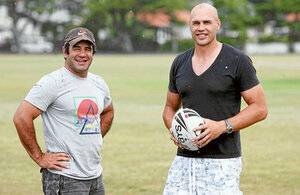 In November 2008 he played for the All Golds again in New Plymouth against the New Zealand Māori. The game served as both a testimonial to Ruben Wiki and a warm up for the 2008 World Cup. Participating in this game made Jones realise he still wanted to play rugby league. 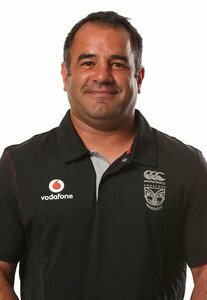 On 7 November 2008 it was announced that Stacey Jones had re-signed as a player with the New Zealand Warriors on a one-year contract for 2009. He reportedly signed a contract worth over $220,000. In early September Jones announced that his comeback was over and he would not be returning for the 2010 NRL season. 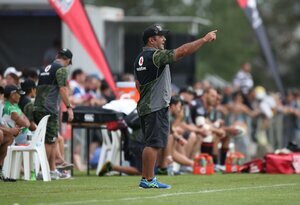 Following his retirement from professional rugby league, Jones took up a role as player-coach for the Pt Chev Pirates, alongside Awen Guttenbeil. 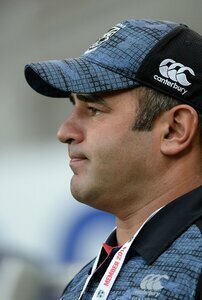 He later worked as the Auckland Rugby League's Development officer. 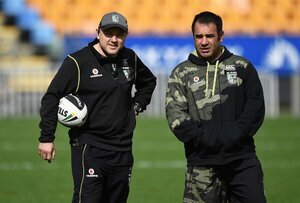 Jones was appointed as the New Zealand Warriors Junior Recruitment and Pathways Coach for the 2013 season. 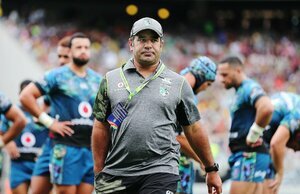 He became the Junior Warriors head coach in the Holden Cup for the 2014 season and in his inaugural season the Warriors won the Cup, defeating the Brisbane Broncos 34–32 in the Grand Final. 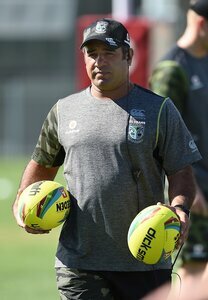 In 2015 Jones became the coach for the Warriors side in the NSW Cup.